I'm an extremely organized traveler. A few days before the trip I make a schedule including all the places I want to visit, even restaurants where I want to eat to try the local cuisine. Not only do I look for monuments but also cute little shops and picturesque sites to immortalize with my camera. 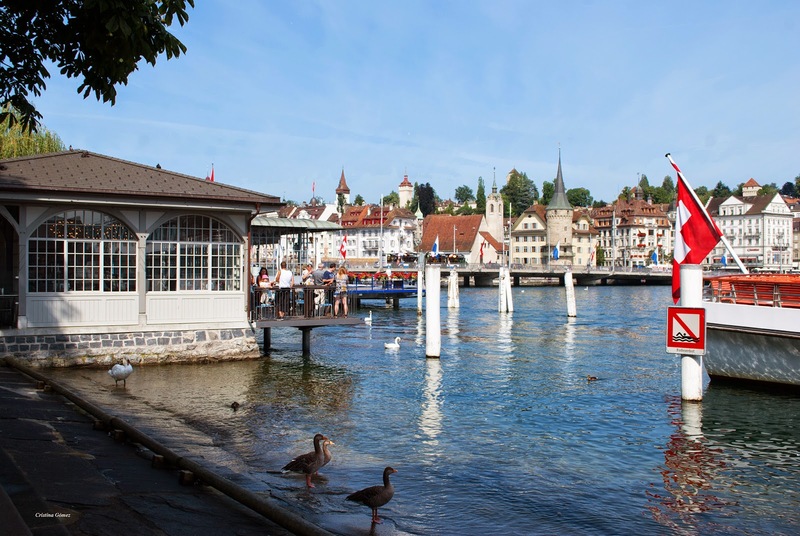 When planning my trip to Switzerland there was a place mentioned in every single website or travel guide I browsed: Luzern. So I included it in my can't miss list. 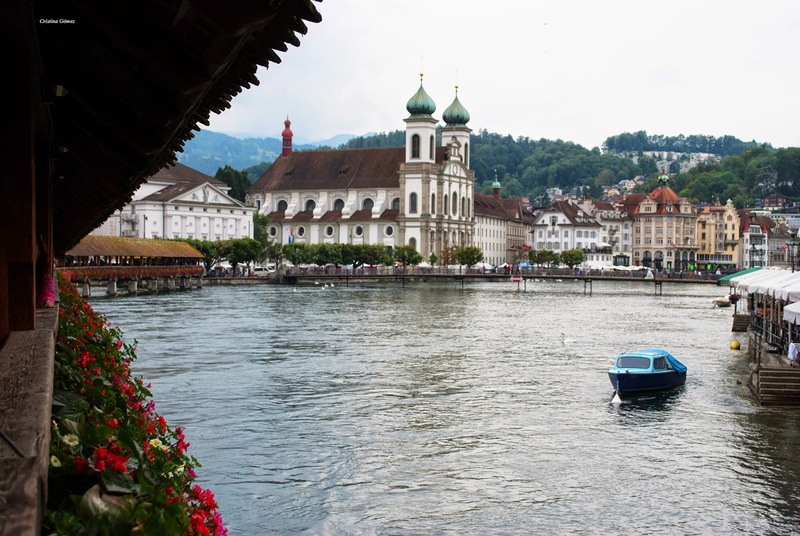 Due to its location on the shore of Lake Lucerne within sight of Mount Pilatus and Rigi in the Swiss Alps, Lucerne (in French) has long been a destination for tourists. 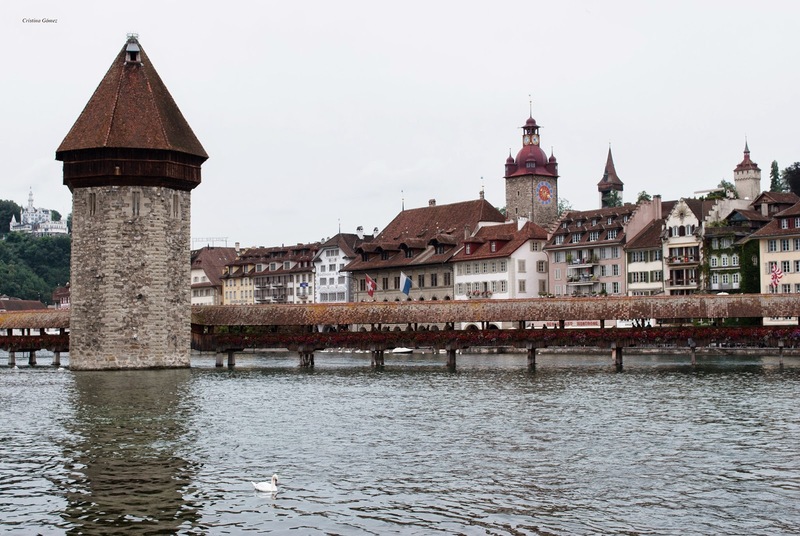 One of the city's famous landmarks is the Chapel Bridge (Kapellbrücke), a wooden bridge first erected in the 14th century, the oldest covered bridge in Europe. 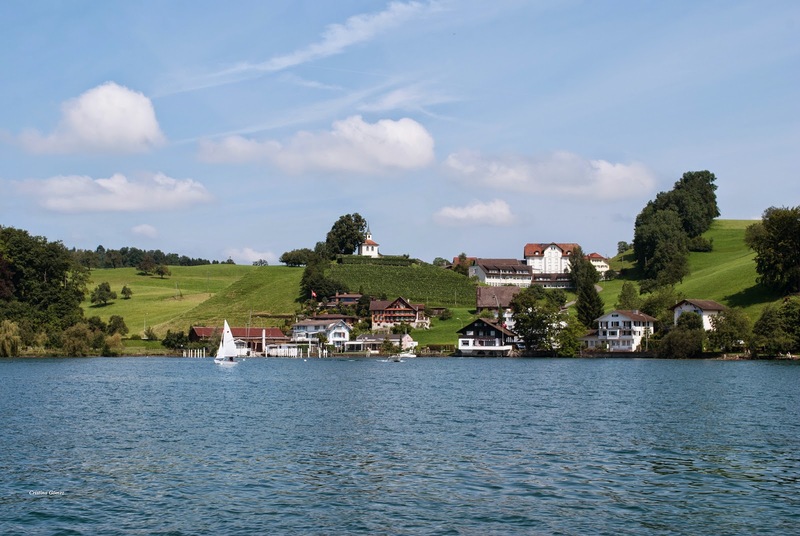 If you visit Luzern you must take a boat to Weggis in the northern shore of Lake Lucerne. 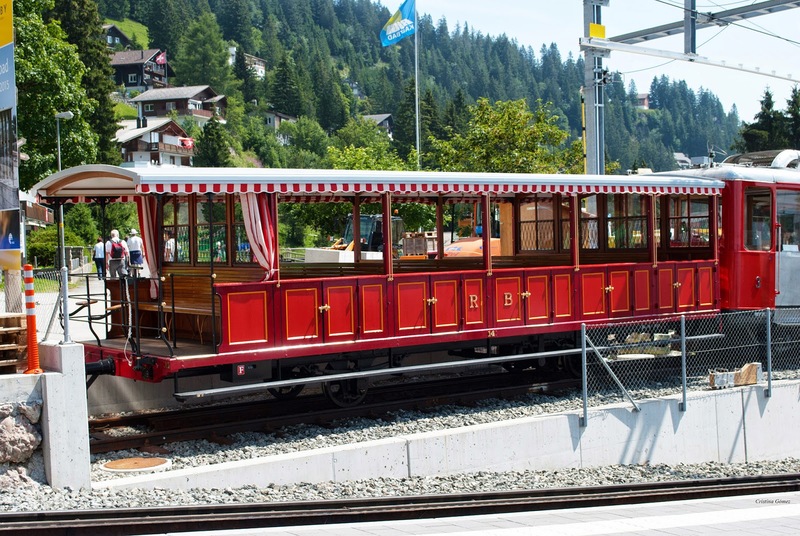 From there you can take an aerial tramway up to mount Rigi. I can assure you that the sights in this trip are the most beautiful I've ever seen. 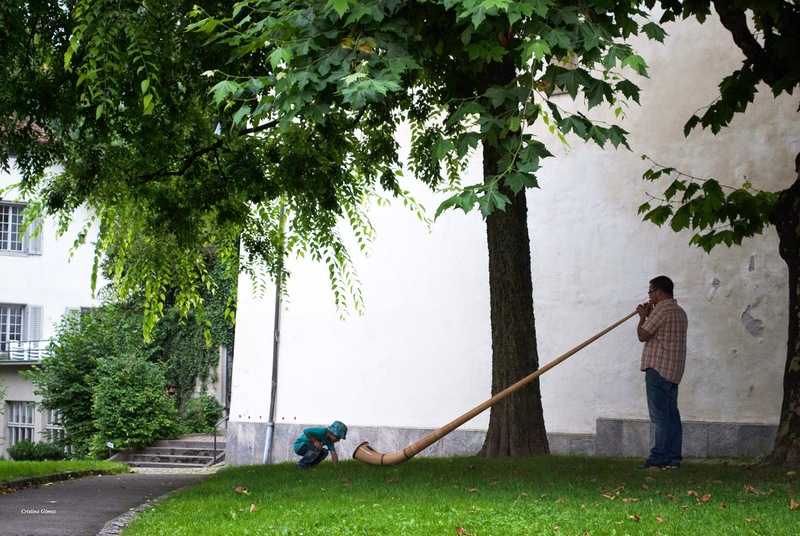 This sort of long trumpet or horn is very typical from Switzerland. It's called alphorn. Below you can see Bertel Thorvaldsen's famous carving of a dying lion. The carving commemorates the hundreds of Swiss Guards who were massacred in 1792 during the French Revolution, when an armed mob stormed the Tuileries Palace in Paris. 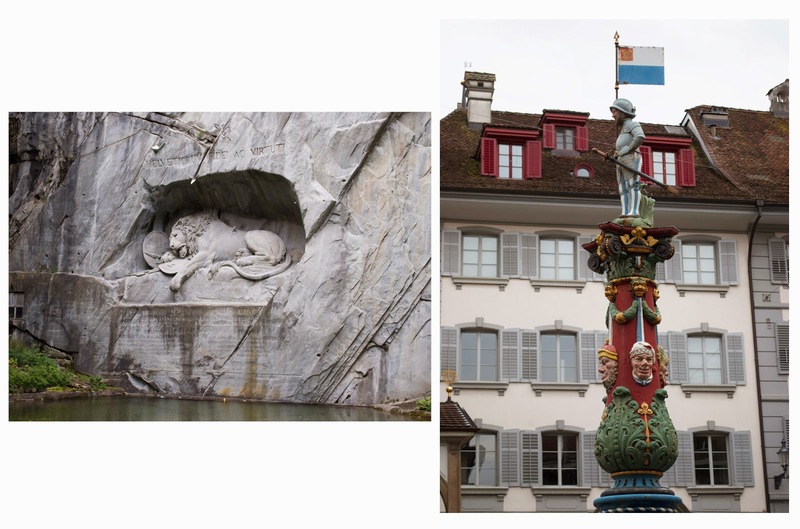 Mark Twain said that "...the Lion of Lucerne is the most mournful and moving piece of stone in the world." I couldn't agree more. Look into the lion's eyes and you can literally feel the pain as if it was inflicted on yourself. 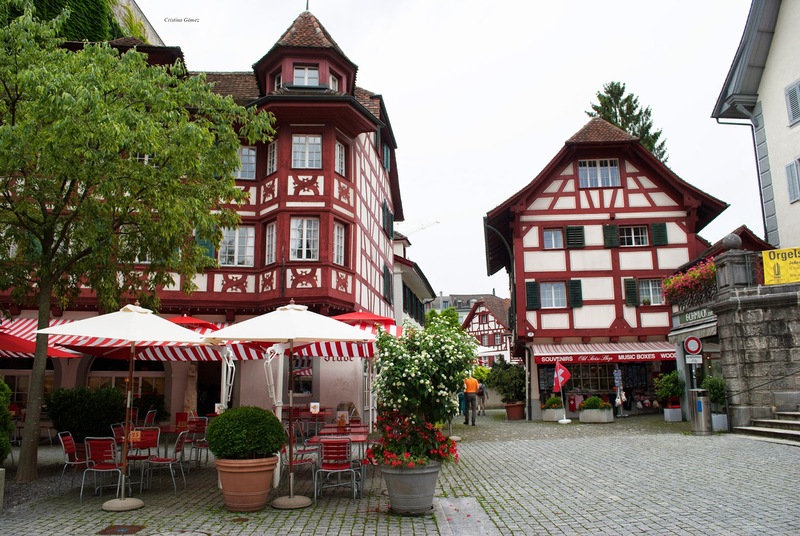 If you are traveling to Switzerland and need info about this country or you are just looking for some photography inspiration I recommend that you click on the links below. These photos are SO pretty! Now I really want to take a trip to Switzerland! :) as always, great post! how gorgeous are those buildings/structures!! thank you for sharing! Beautiful pictures. Have an amazing day. Amazing pictures, such a beautiful place! I would love to visit Switzerland some day.